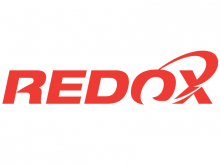 Redox markets a range of close to 1,000 different organic and inorganic raw materials. The range is sourced from leading manufacturers throughout the world and supplied to clients in 140 different industries. This supply covers virtually every aspect of commercial manufacture throughout Australia, New Zealand and Malaysia. in cosmetics, pharmaceuticals, wine making and food processing.